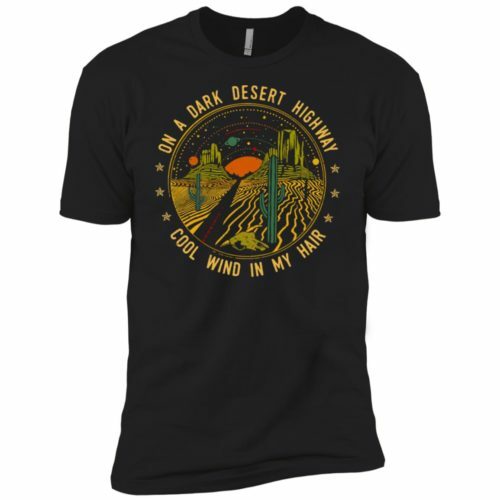 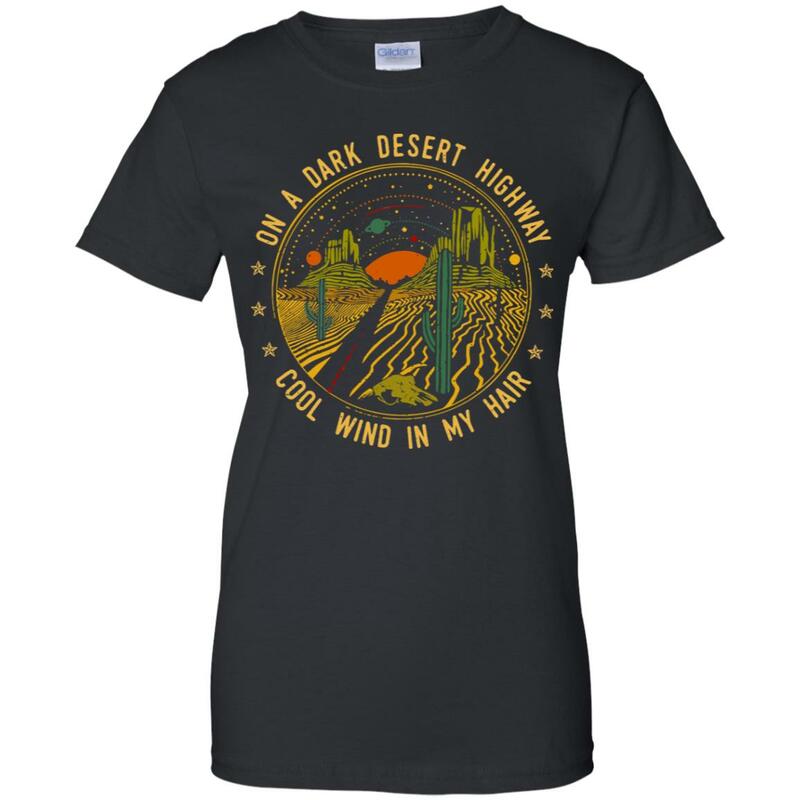 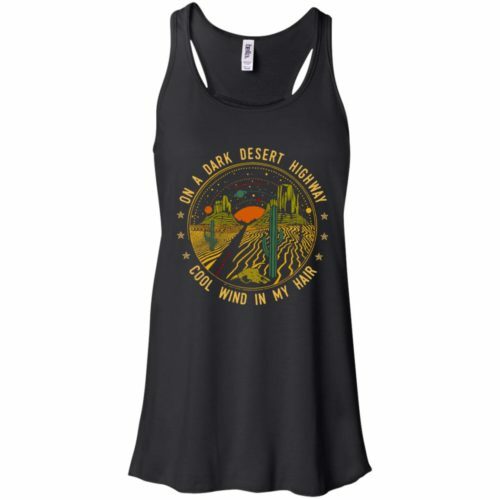 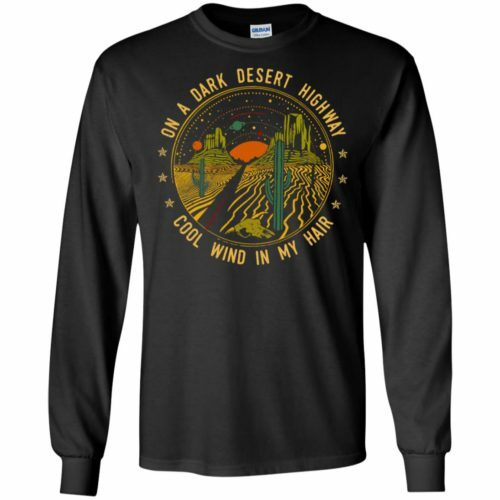 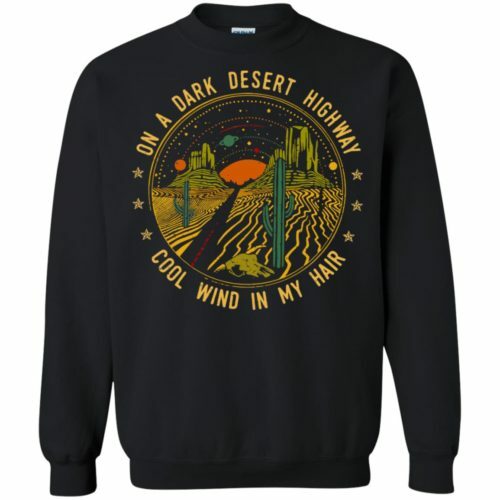 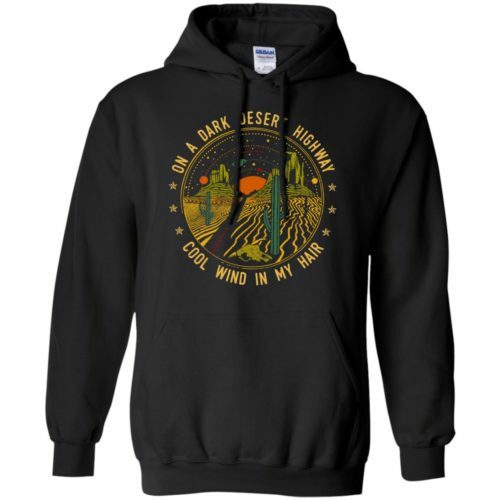 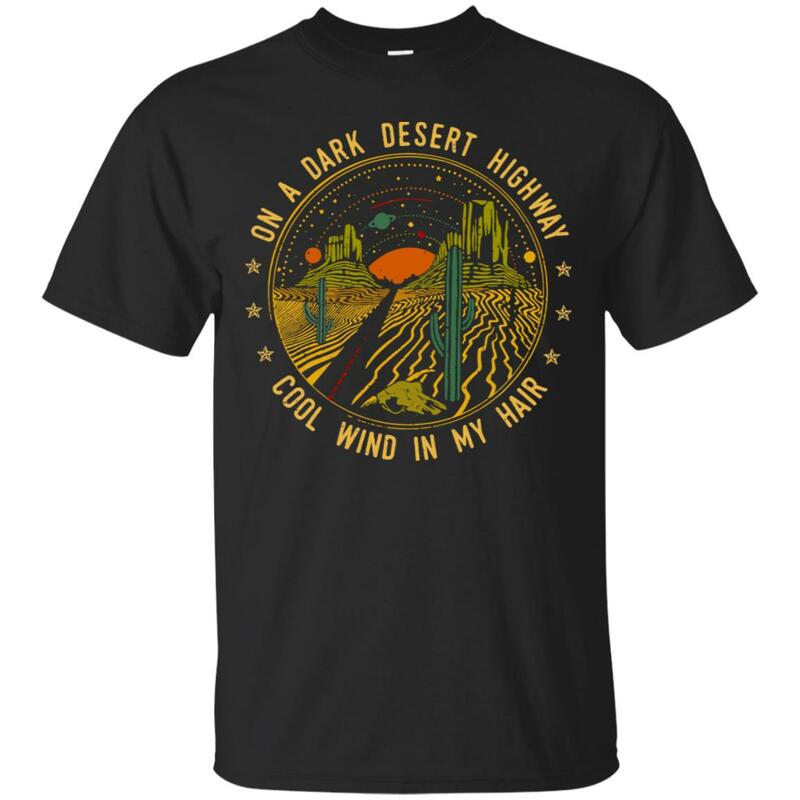 On a dark desert highway cool wind in my hair shirt. 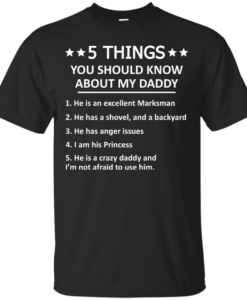 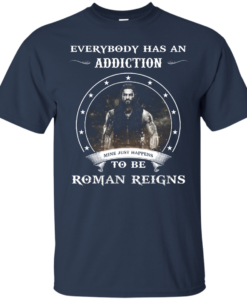 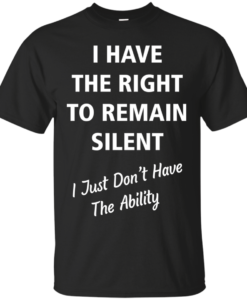 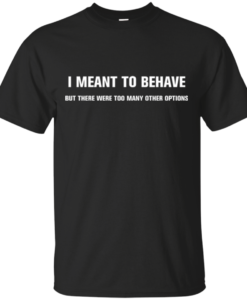 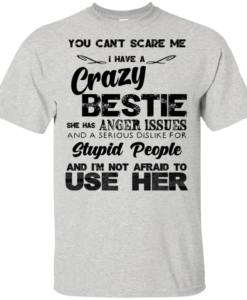 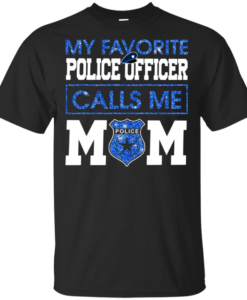 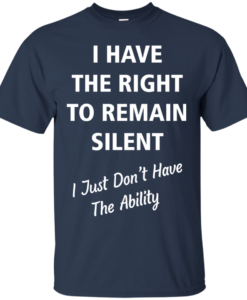 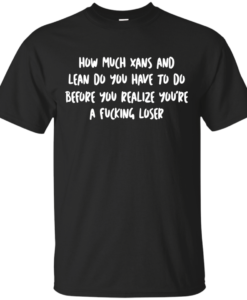 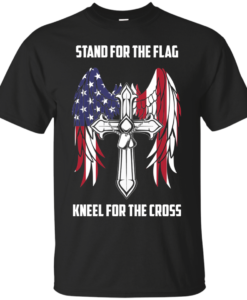 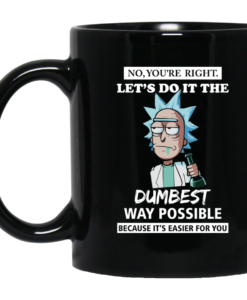 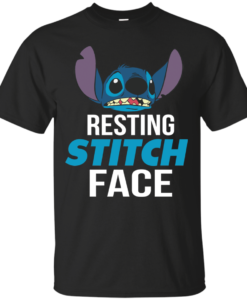 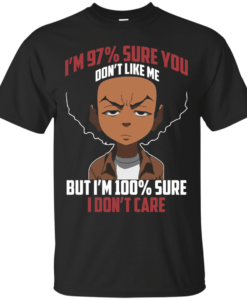 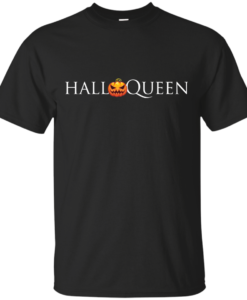 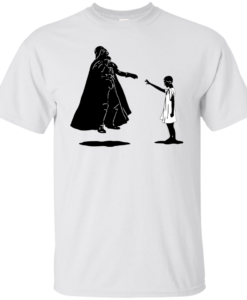 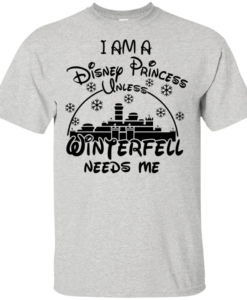 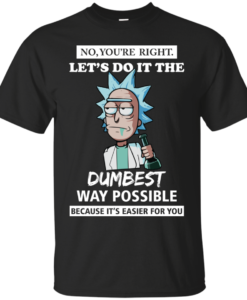 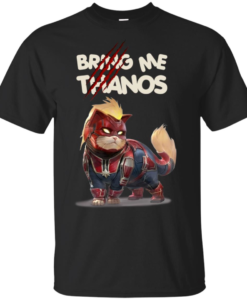 This shirt available in hoodies, tank top, sweatshirt, long sleeve and t shirts. You can choose black, navy color. If you need a different color, please let us know.